FACT: More men have a beard than don’t. For sure, it’s a close call but 54% of the men looked at for the report had a beard or at least some designer stubble. Smoothies, you’re in the minority! 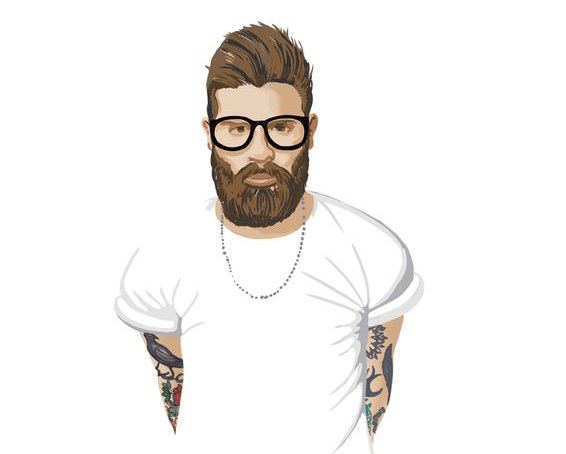 FACT: Beards are favoured by cool, creative types (except magazine editors). According to the report three quarters of leading actors and 70% of musicians have sported a beard in the last year. The vast majority of magazine editors and authors, however, are clean shaven. In fact, 80% of them are. Mark Twain and Earnest Hemingway must be turning in their graves. FACT: Sportsmen think facial hair is a winner. A whopping 80% of our sporting heroes have, er, ‘sported’ stubble or a beard in the last 12 months. Bad news for companies wanting to promote their razor blades with a tennis/football/F1 star huh? FACT: Beards still don’t mean business. 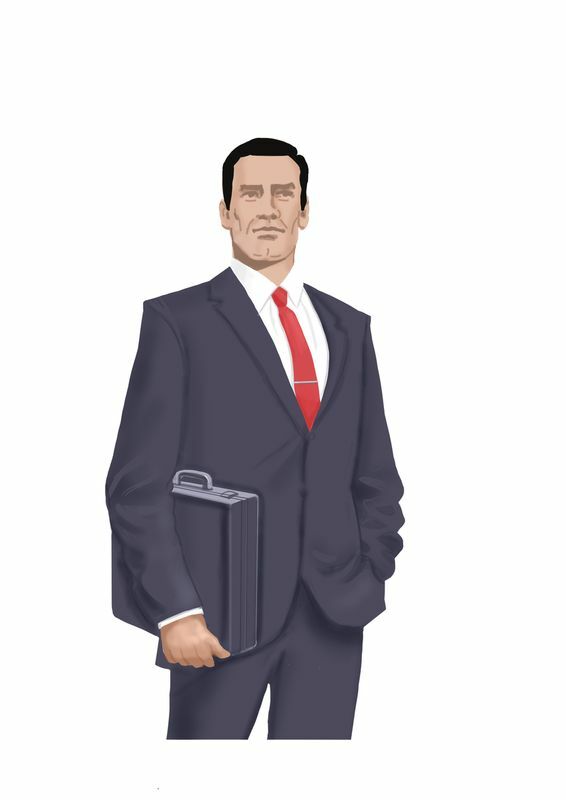 Despite the popularity of facial hair, being clean shaven is still seen as the ‘professional option’ with 76% of CEOs preferring to be clean shaven. FACT: The richer you are the more likely you are to be clean shaven. 70% of the billionaires or millionaires analysed were clean shaven. They can afford the razors clearly. And probably people to shave them. FACT: Beards aren’t seen as the intelligent option. There was a time when no self-respecting professor or corduroy-clad university lecturer would be seen dead without a beard. How times have changed. These days 73% of leading professors are clean shaven. What’s more, 63% of men with the highest IQs also shun the face fungus. So what does all this mean? Well, I guess it reinforces what many suspect about facial hair: that even though it’s been this year’s most popular fashion accessory it’s still very much the preserve of hispsters, creative types and (though the survey doesn’t mention it it) burly gay ‘bears’. Much to my dismay, as a facial hair fan, it also shows that beards are still regarded with considerable suspicion. The fact that academia and business shun them re-inforces the idea that men who sport beards aren’t serious or dynamic (though clearly facial hair hasn’t held Sirs Sugar and Branson back). But hey, don’t despair if you have a beard, goatee or ‘tache – one thing the study does highlight is that beards are still fantastically cool. David Gandy on good grooming…. and what he envies about other men. I always say.. A man without a beard, is like a lion without a mane!